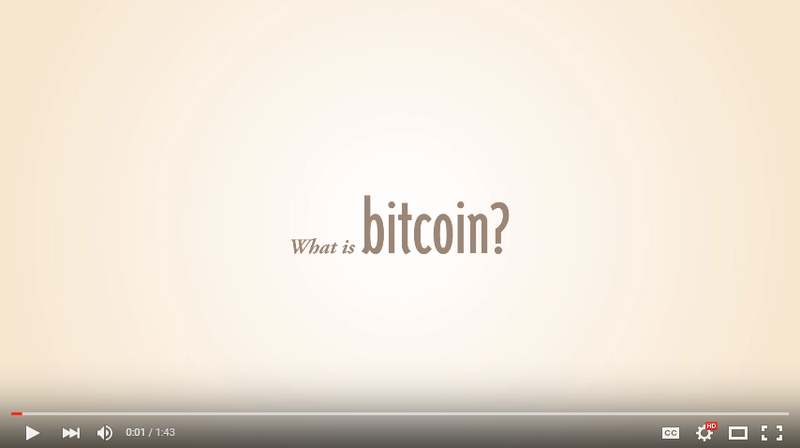 Bitcoin is a new kind of money. It's the first decentralized electronic currency not controlled by a single organization or government. Its an open source project, and it is used by more than 100,000 people. All over the world people are trading hundreds of thousands of dollars worth of bitcoin every day with no middle man and no credit card companies. Its a startup currency which has never happened before. There are tons of options of getting Bitcoin. Here are a couple of solutions if you have a better solution for a certain region please let me know. I would recommend Bitstamp. Bitstamp is a Bitcoin exchange with free SEPA deposits. Just deposit the money to their account and exchange your Euro to Bitcoin. Coinbase wants to be the Paypal for Bitcoin. Just hook up your bank account and you can instantly exchange Bitcoin. 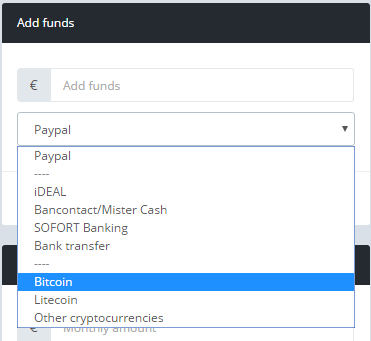 LocalBitcoins.com is a marketplace for trading bitcoins locally for cash or online payments of your choice. The site allows users to post advertisements where they state exchange rate and payment methods for buying or selling bitcoins. You reply to these advertisements and agree to meet the person to buy bitcoins with cash, or trade directly with online banking. 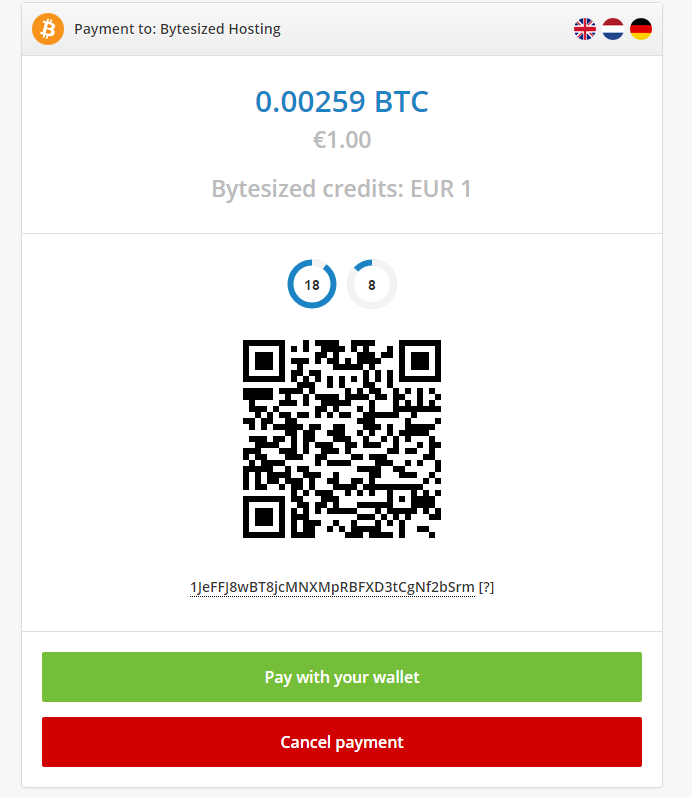 Bitcoins are placed in LocalBitcoins.com web wallet from where you can pay your bitcoin purchases directly. After that you will get a window as presented below where you will need scan a generated QR Code and finish your payment.